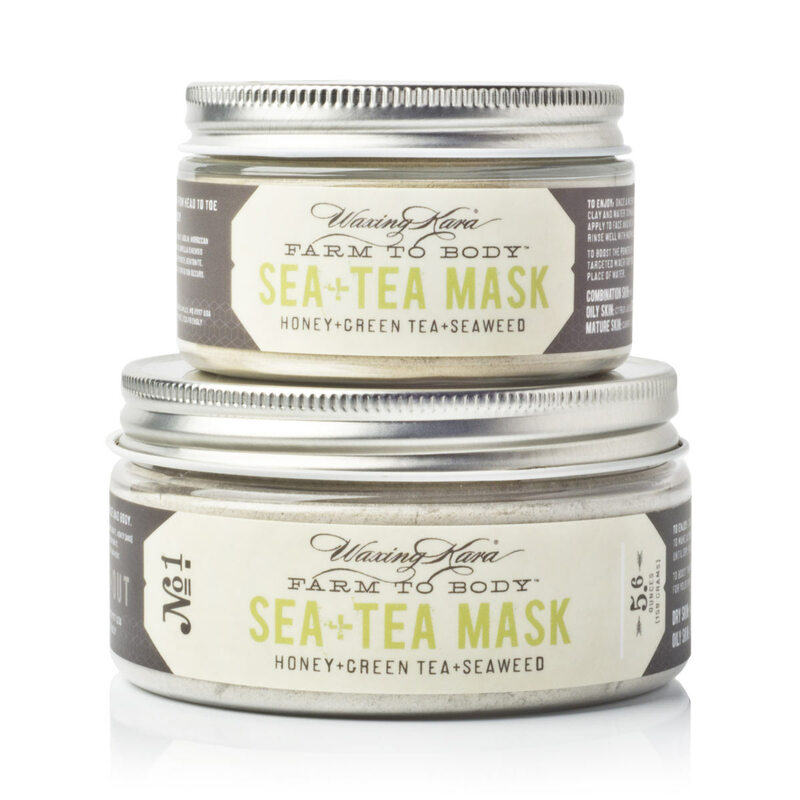 Sea+Tea treats, tones and refines skin as it replenishes vital minerals with a luxe blend of green tea, seaweed and clay. Unclog pores, restore nutrients, and slow signs of aging with the powerful botanical ingredients in this easy-to-mix formula. Smooth, hydrated and invigorated skin is only a mask away! Who it’s for: Suitable for all skin types. 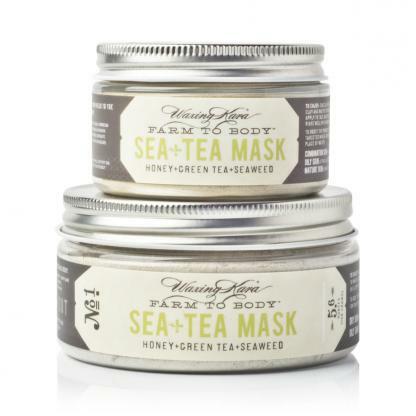 Sea+Tea is perfect for those who wish to tighten their skin and remove impurities from their complexion. 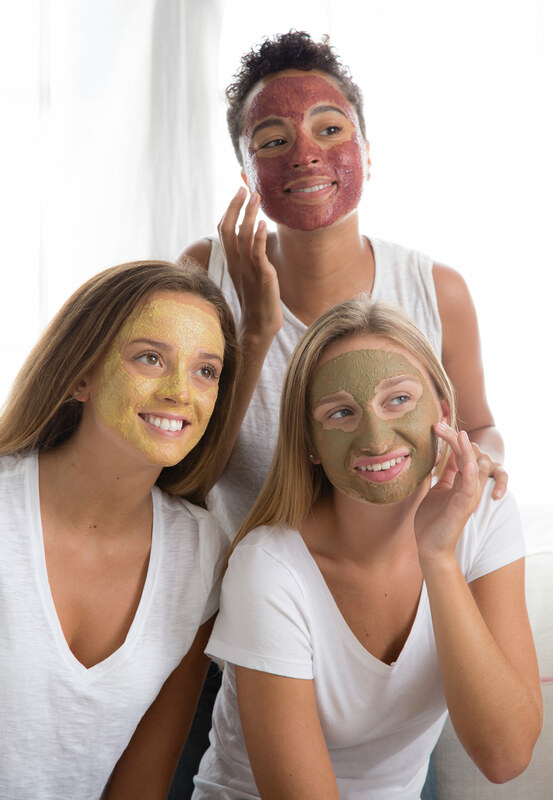 What’s inside: Green tea, seaweed, and clay provide nourishment to the skin and combat signs of aging. How to use: Always apply a mask to cleansed and toned skin. Once a week, mix two parts of Clarity Mask and one part water or other targeted mixer to make a creamy paste. Apply to face and neck or the whole body. Leave on for 10-20 minutes. Rinse well with warm water. To boost the power of the mask, choose a targeted mixer for your skin type, in place of water. 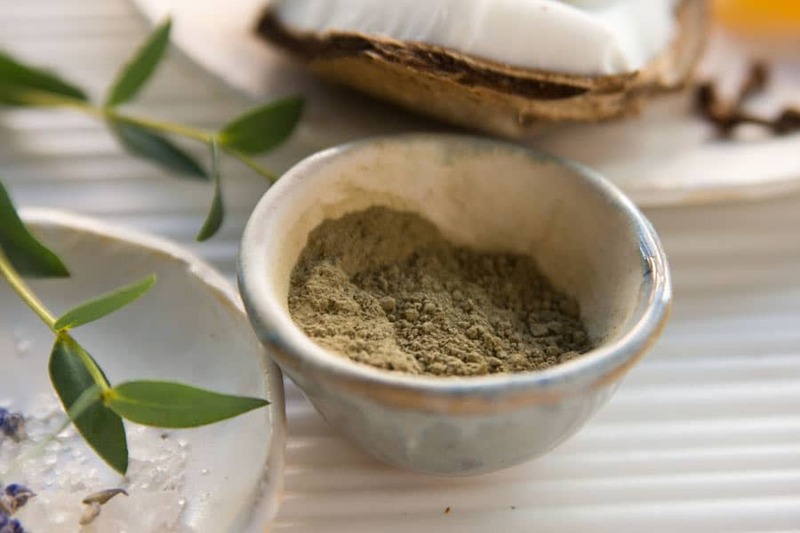 Ingredients: Cocos Nucifera (Coconut) Fruit Juice Powder, Kaolin, Moroccan Lava Clay, Montmorillonite, Honey (AND) Maltodextrin, Camellia Sinensis (Green Tea) Leaf Extract, Ascophyllum Nodosum (Kelp) Powder, Bentonite. This is so great and easy to use. You can feel that your skin is tighter right after the first use! 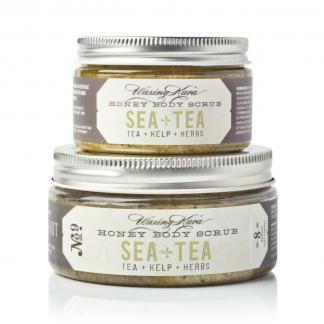 I ordered this and the crystallized honey scrub as a gift for a relative. The order arrived in record time, and the gifts went over phenomenally. I felt comfortable ordering this mask due to the fact that it’s powder based. Having the ability to customize a mask for your particular skin problems takes all the guessing work out of purchasing this as a gift. This mask left my skin feeling really lovely. I combined it with the Bee Inspired Scrub for a great facial!